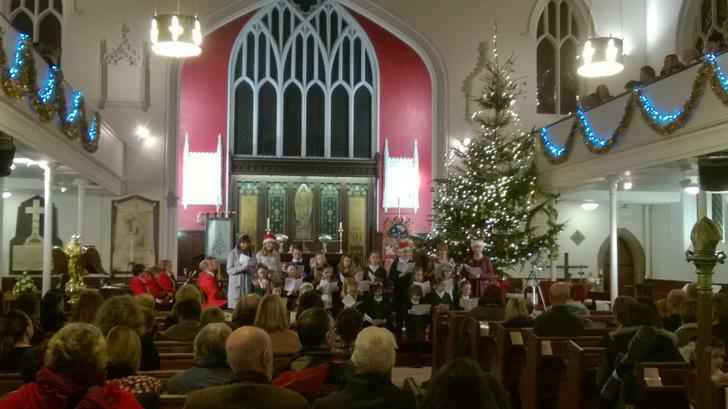 Our annual Christmas Carol concert will be on Monday 18th December, 7.30pm at St. Peter's church. No tickets are needed. Children sit with thier families. This is a family favourite and a traditional way to start the Christmas season. 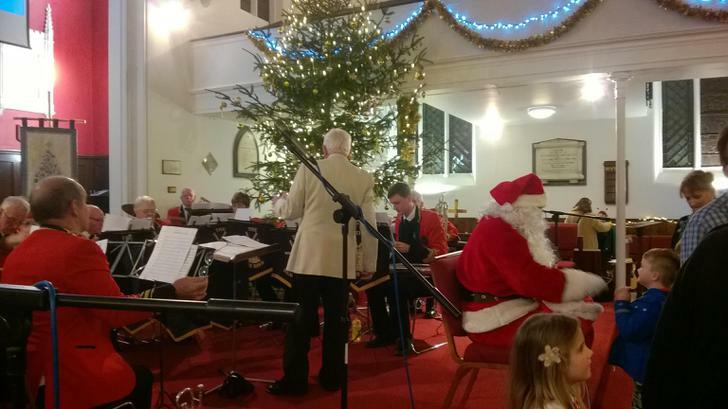 Heage Brass band play along to lots of your favourite carols and Father Christmas hopes to pay us a visit! The pictures below from previous years show what a lovely event this is.